Imagine a small and soft robot that can squeeze through a small hole. Would you believe that this invention might help disaster victims in the near future? 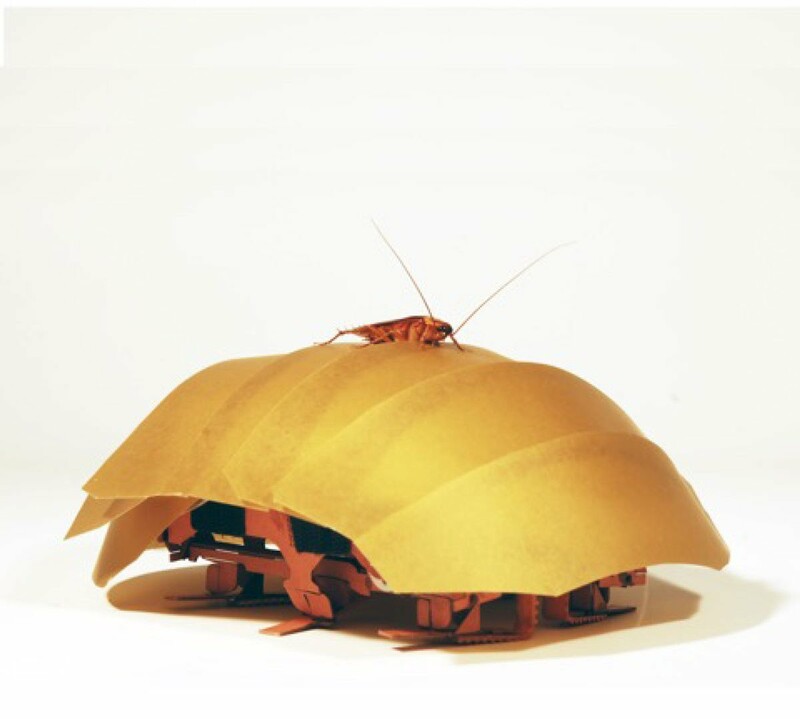 There are many robots that took its inspiration from insects but this robot took inspiration from our common household pest, the cockroach. Robert Full, an integrative biologist at the University of California, and his colleagues designed a robot that can squeeze and run into cracks half of its size. This wonderful robot is called CRAM or Compressible Robot with Articulated Mechanisms. CRAM is cheap palm-sized robot covered with a plastic shell and soft legs that would still work even though it has been squashed. Their research team focus on insects for their design for soft robots. Soft robots have a big advantage against their hard counterpart. Full stated in an interview that these soft robots are more agile and are more resistant to damage that would typically impair hard robots. Full even said that "Roaches suggest that you can have robots with seemingly rigid shells that could still fit into narrow cracks, while at the same time possess the advantages offered by jointed limbs, such as running fast, climbing, jumping and flying. "Want to know more about this awesome device? Follow this Link!